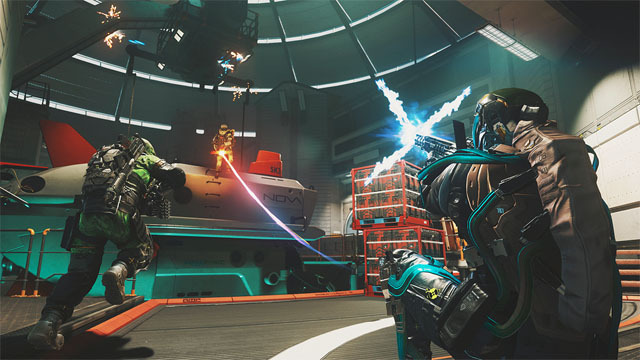 Infinite Warfare’s YOLO mode will push your mad skills to the limit. Blizzard has released Competitive Play for Overwatch, allowing gamers to compete in ranked matchmaking. Blizzard confirmed the delay on twitter, where it stated that the ranked mode will arrive next month.